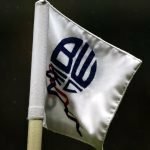 Another defeat for Bolton yesterday. It was a game we needed to win, but managed to lose, with Fraizer Campbell’s early strike proving enough. 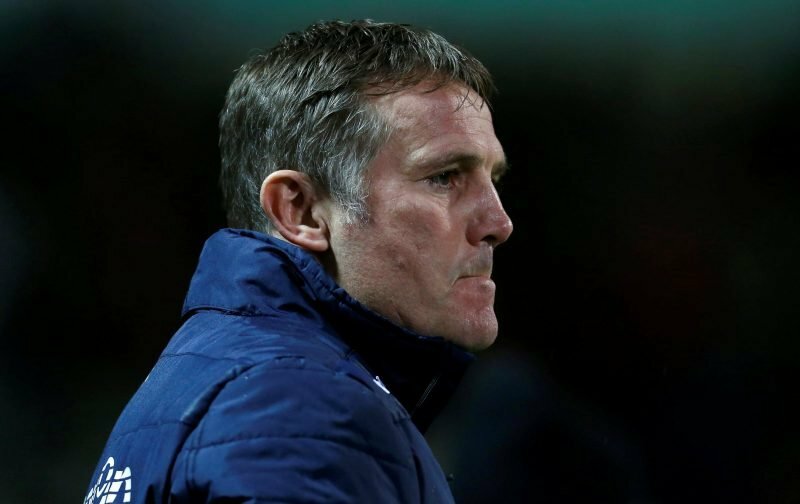 Did Phil Parkinson panic by making too many changes? With pressure from a good chunk of the fanbase and seemingly from the chairman, there were seven changes in all, which makes it impossible for a team to achieve any sort of cohesion. With the suspension of Jason Lowe, it did, however, force his hand in playing the midfield trio with the best collective ability on the ball. Erhun Oztumer, who should be in that attacking midfield position going forward, regardless of the type of game it is, looked like our greatest threat, chances were created by us, 16 in all, but whether many of those chances were good enough is another debate, nor can the manager put them in for the strikers either. Which leads to talk of the manager. A sacking is only as good as the replacement, and if Parkinson was given his marching orders, a man who has got us promoted and kept us up without spending a penny, and has still had little backing even after the purse strings were slightly loosened, there would still be a degree of turd polishing on the list of tasks of any new boss, even if they could improve things.